This newly written official book, The King’s Singers GOLD, celebrates five decades of music-making including a year-by-year guide to the events, the music and the people who have shaped The King’s Singers’ unique history. There are exclusive interviews with all 24 surviving members of the group, past and present; complete details of their recordings and commissions; and, of course, a wealth of photos. Alongside all of this, the book contains charts and diagrams illustrating statistics about the history of the group and a look at the sound of The King’s Singers – how it has developed and what makes it so special. 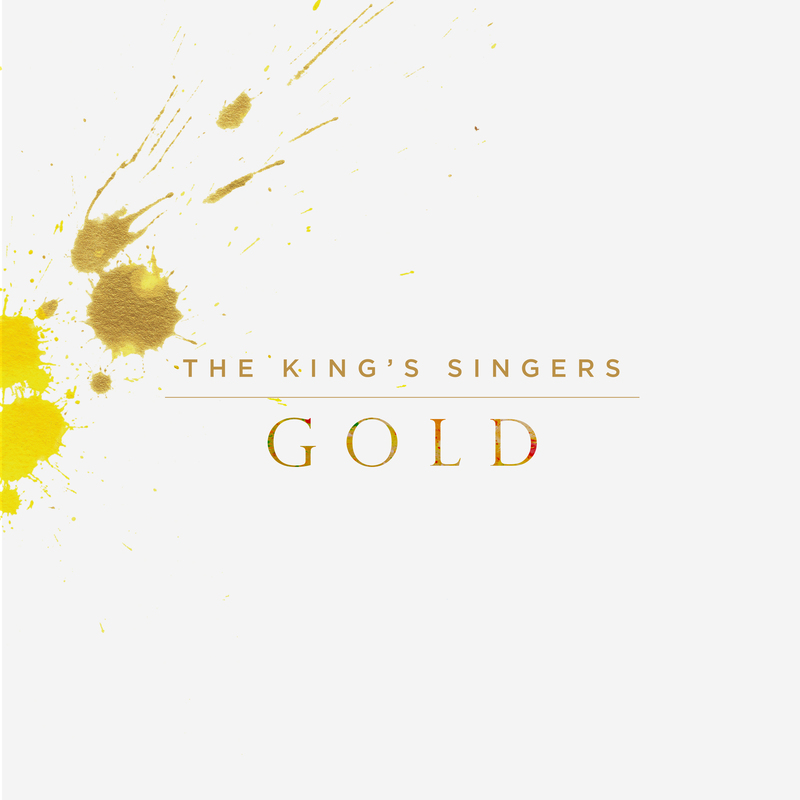 The artwork for the book was hand-painted by none other than the six current King’s Singers. This is a one-off opportunity to own a special memento, and a must-have for anyone who has enjoyed The King’s Singers over the last 50 years.